I wandered to Columbus, Nebraska, on the coldest day of the year. I know, I know…that’s not saying much, considering that it’s still the first week of January. Still, believe me when I say that my journey was very chilly–hanging out around just one degree Fahrenheit until later in the afternoon, when the mercury jumped to about 5. There was a fresh dusting of snow on the ground, making the trip along highway 30–with all of its shorn cornfields, grain silos, small towns, and train tracks–pretty picturesque. Yes, I thought. This is what winter in Nebraska looks like! (Or, winter in part of Nebraska, that is). The town of Columbus itself was established around 1856. Its location made it a natural stopping place for folks traveling west along the “Great Platte River Road,” which connected Fort Kearney to Fort Laramie. For you history buffs out there, that’s kind of a big deal: The “Road” was a convergence point for the Trapper’s Trail, the Oregon Trail, the Mormon Trail, the Pony Express, and the California Trail. Just imagine all of the people who met up and swapped stories in 19th Century Columbus! 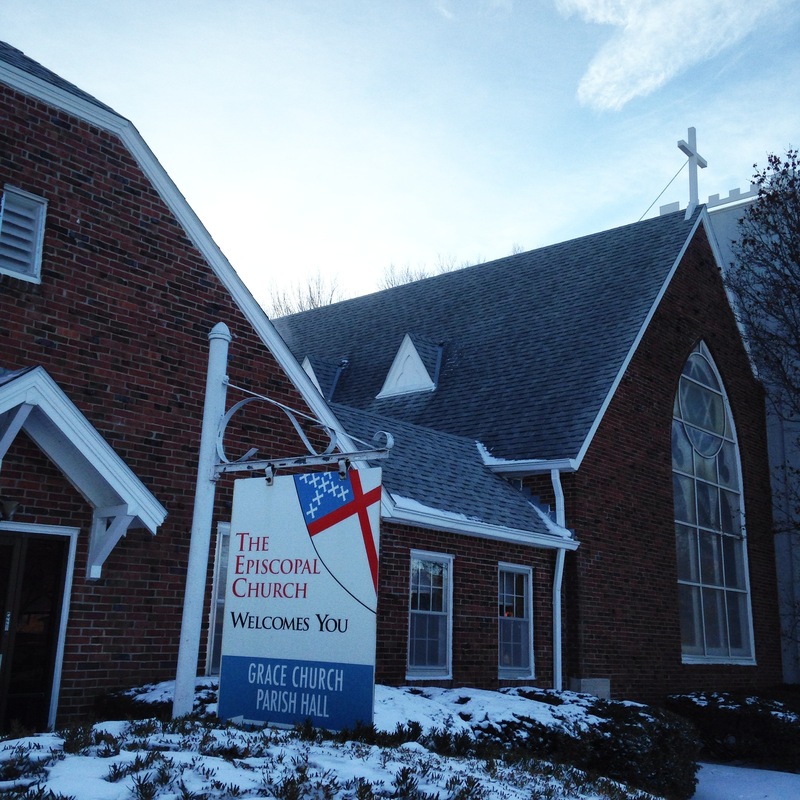 Grace Episcopal Church in Columbus started its mission and ministry in 1866, which means that Episcopalians were caring for those weary travelers–250,000 of them made the dangerous journey each year–just as the trail came to an end. Grace Church hasn’t stopped being a witness to compassion and care in its community ever since! I was so happy to slip into the service for the Second Sunday after Christmas and find the place still so festively and beautifully decorated. Pew candles were lit and adorned with greenery. Poinsettias were placed in abundance around the baptismal font and altar. 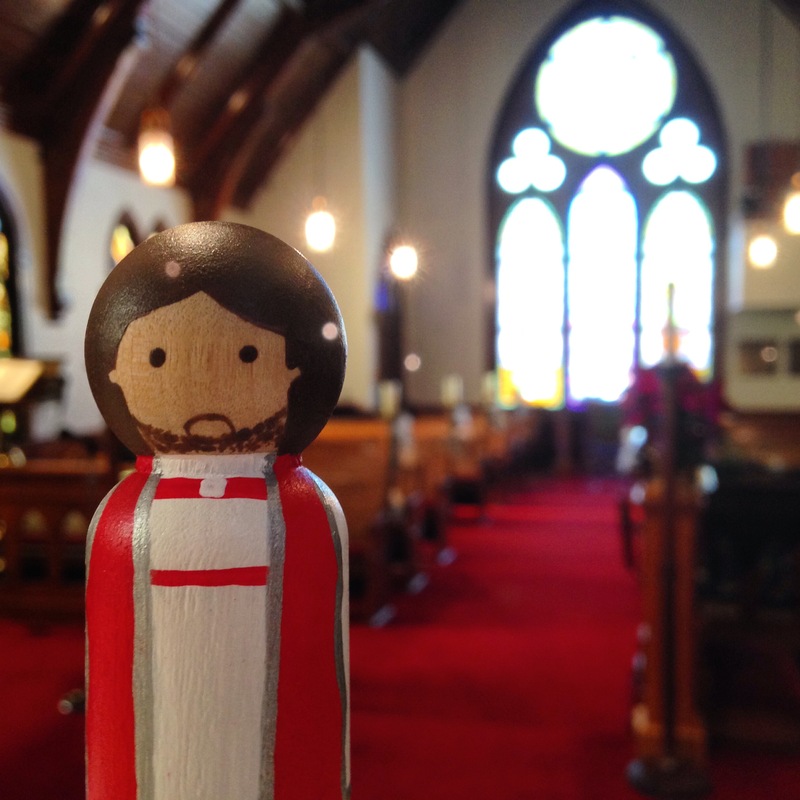 Three little wise men figurines were making their way toward the manger to worship the baby Jesus. The lovely church, along with the warm and welcoming community I found inside (not to mention the incredible fried chicken–ahem! ), really helped start my week off right. I started wandering toward my next destination not long after church, but i made sure to stop and take a spin around town first. Columbus is pretty great. Its darling little main street will quickly transport you to its historical past (Buffalo Bill Cody held his first rehearsals for the Wild West Show in Columbus! ), but the town is still jumping with activity, mainly because of its plentiful production of hydroelectric power. 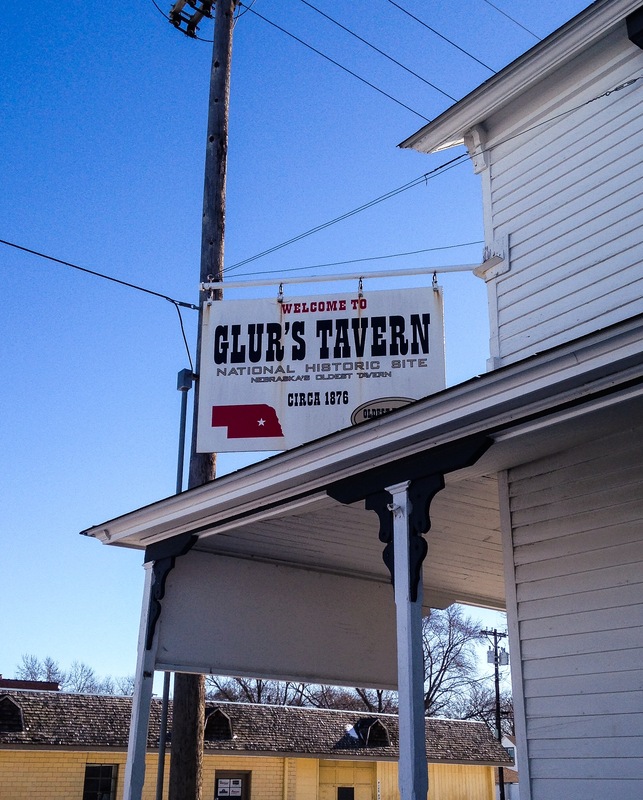 Now, I don’t want to stereotype Episcopalians (or Nebraskans), but I did find one attraction in Columbus that you might find especially interesting: The town happens to be the home of the oldest tavern west of the Missouri River. Glurs Tavern is a National Historic Site, and has been in existence ever since 1879. Buffalo Bill was even known to frequent the place from time to time. It being Sunday, and me being a tiny bishop with no hands, I didn’t stop in for a drink. But I did pause outside and snap a picture, just in case you were wondering what this national treasure looks like. Happy Wanderings! From: Wandering Clarkson <comment-reply@wordpress.com> Reply-To: Wandering Clarkson <comment+lgxedyy28d_a50n0z72dw0@comment.wordpress.com> Date: Sunday, January 4, 2015 at 10:56 PM To: “J. 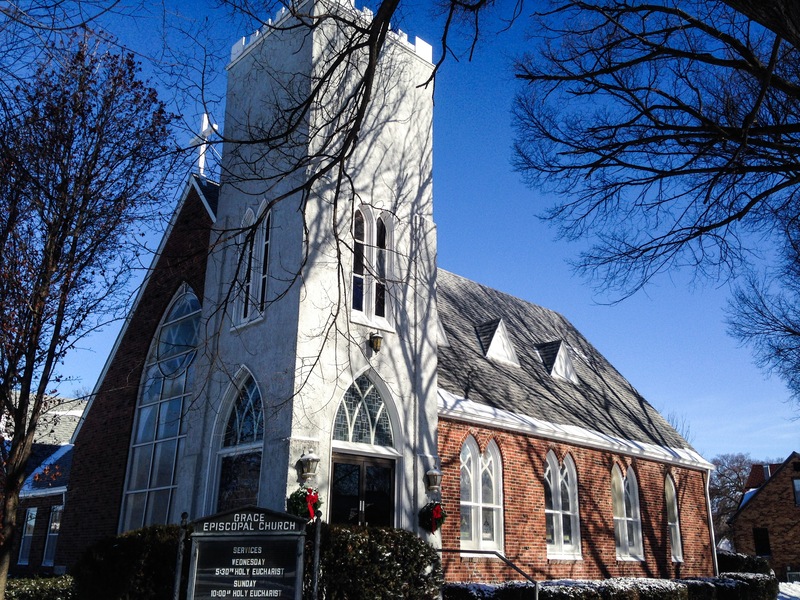 Scott Barker” <sbarker@episcopal-ne.org> Subject: [New post] Columbus, Nebraska.